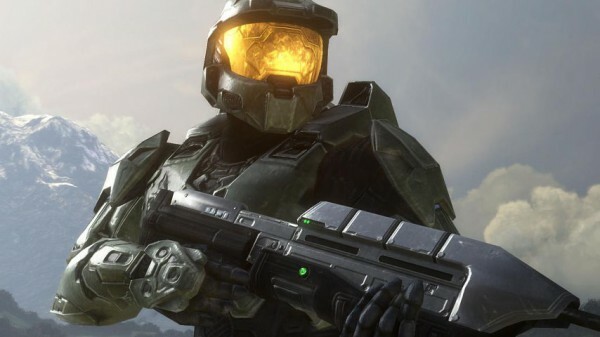 With all of the hype surrounding Star Wars: Episode VII The Force Awakens, I appreciate Microsoft kicking it old school with a new Star Wars Classic Skin Pack. 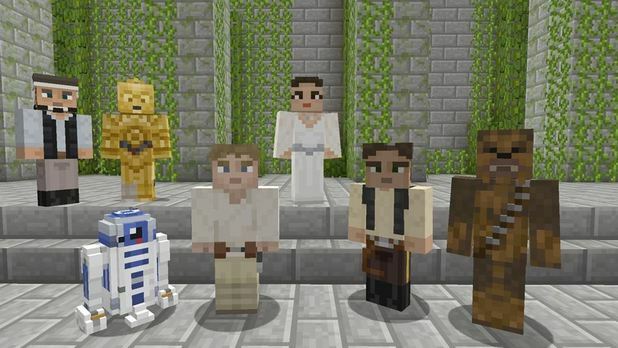 Priced at just $2.99, and coming to Minecraft only on Xbox One and Xbox 360, the Star Wars Classic Skin Pack features a collection of 55 skins from Episode IV through Episode VI. Yes, even “Jabba’s Palace” Princess Leia is included.